The great outdoors and the rugged coastline meet city sophistication, and urban chic meets laidback cool in this cultural hub of Australia. Whether you come for the nightlife, the beaches, the parties, the food, or just the awesomeness of the people, Sydney serves it up in spades. 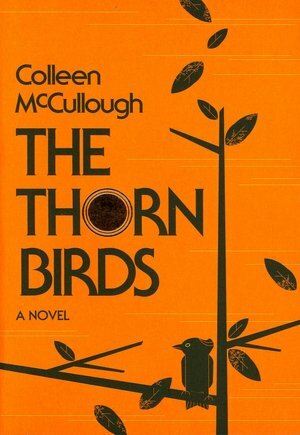 In this 1977 best seller, Colleen McCullough takes the reader deep into the Australian outback, where we meet the Cleary family, whose adventures and complex relationships wind us through the generations, grappling with questions of family, faith, desire, and death. The Thorn Birds is a powerful, memorable read. 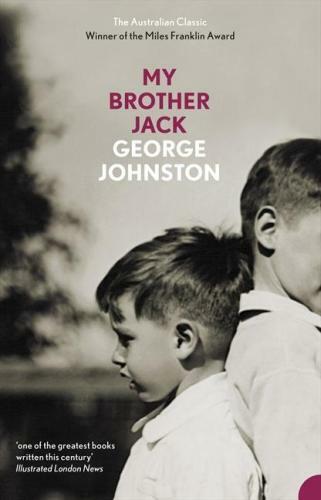 In this classic work of Australian literature, My Brother Jack depicts the story of two brothers, from the interwar years through WWII, and captures the tension between two images of manliness in Australia–the physical and the intellectual–that come into conflict in a profound way. 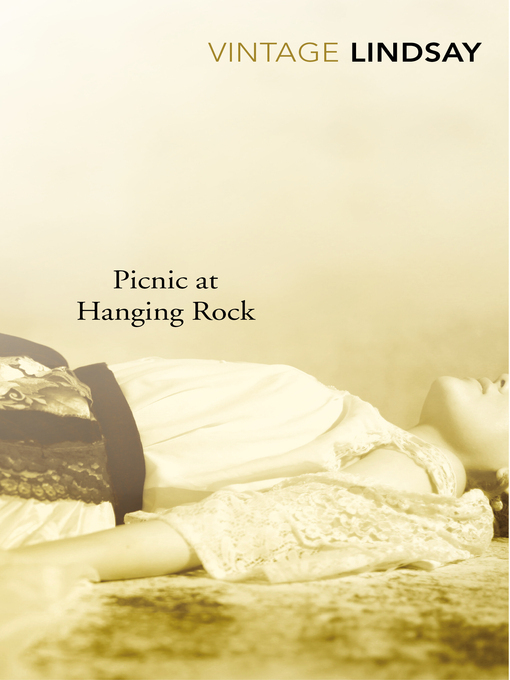 Picnic at Hanging Rock tells the story of a group of girls who travel to Hanging Rock to spend the afternoon on St. Valentine’s Day in 1900. A number of girls climb the rock, never to return. Haunting, enigmatic, and full of so much possibility, the book has endured over the years, pulling its readers into the vortex of its mystery. 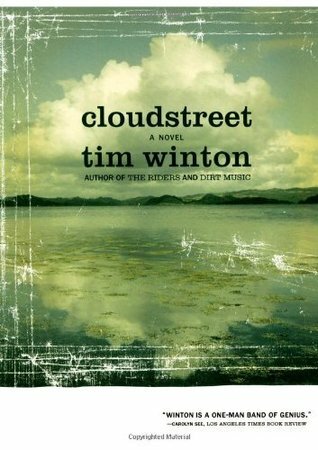 Cloudstreet is Tim Winton’s classic novel about two families, brought together in a single house, who must find a way to navigate their intertwined lives in order to survive. Desire, adultery, struggle, love, and loss fill the books pages and turn the work into a veritable masterpiece.